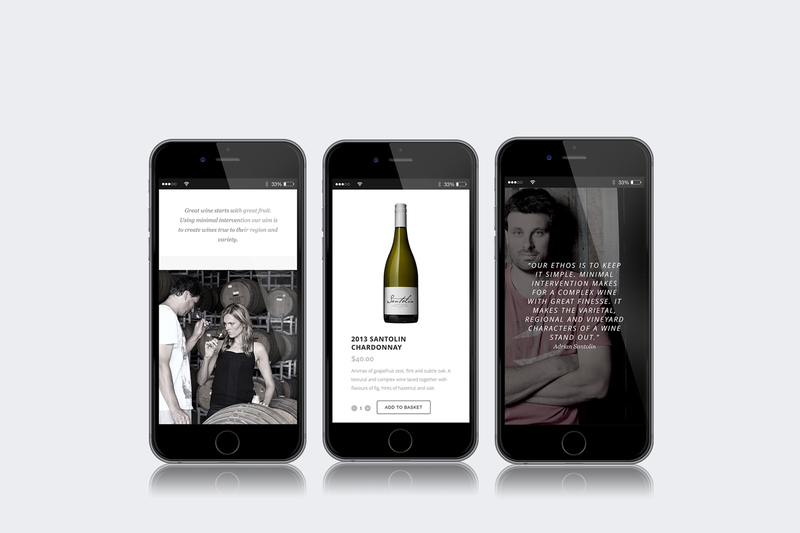 Santolin approached us to design and develop a mobile responsive e-commerce website for their award winning Yarra Valley wine brand. 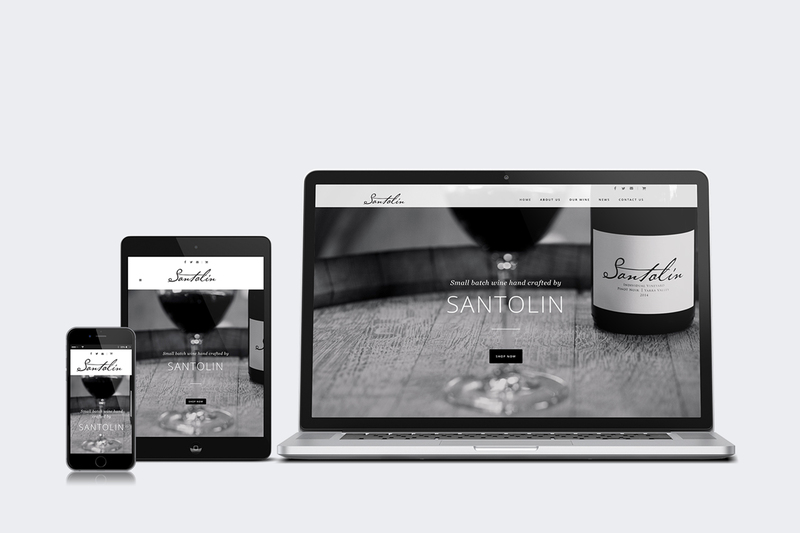 The brief for this project included integration with existing social media channels, a user friendly content management system for use by the Santolin team and integration with a live Australia Post shipping rates calculator. 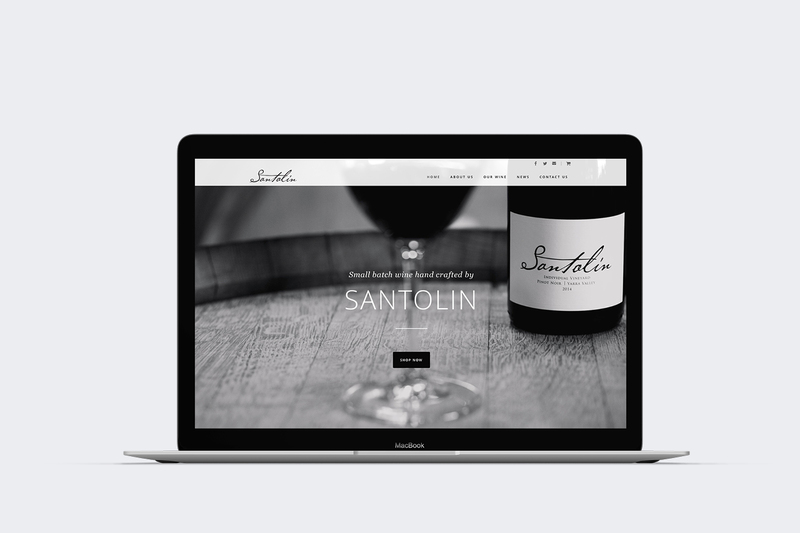 The final result is a website that sits comfortably with the market positioning of the Santolin Wines brand and aligns with their ethos of being ’made thoughtfully with minimal intervention and great finesse’. e-Commerce website strategy, e-commerce website design, e-commerce website development, website content management, website support and security.